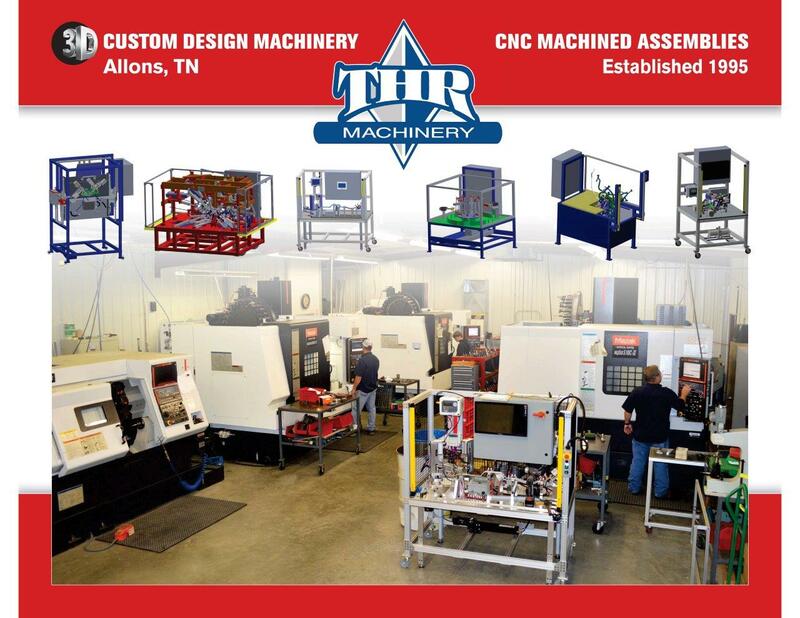 Specializing in Assembly Equipment, Machined Fittings, Custom Machine Tools & Fixtures. 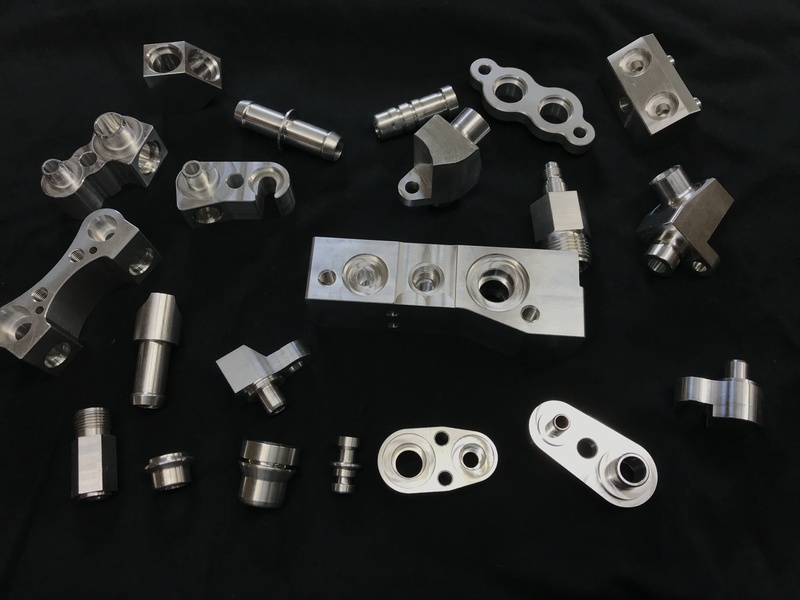 THR Machinery was established in 1995 as a custom-design machine shop, with a strong background in the automotive manufacturing business. 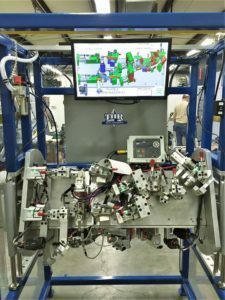 THR designs a variety of products, including: assembly equipment, machined fittings, tools, and fixtures. 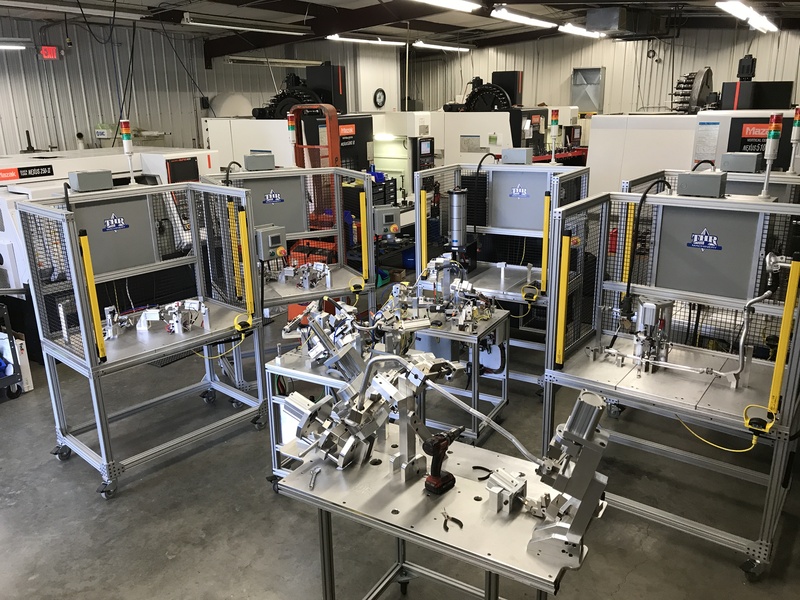 We custom design assembly equipment such as the picture on the right; it holds four different transmission lines and works well for a small footprint. THR currently uses 3 seats of Solidworks with each designer using this software on a daily basis. 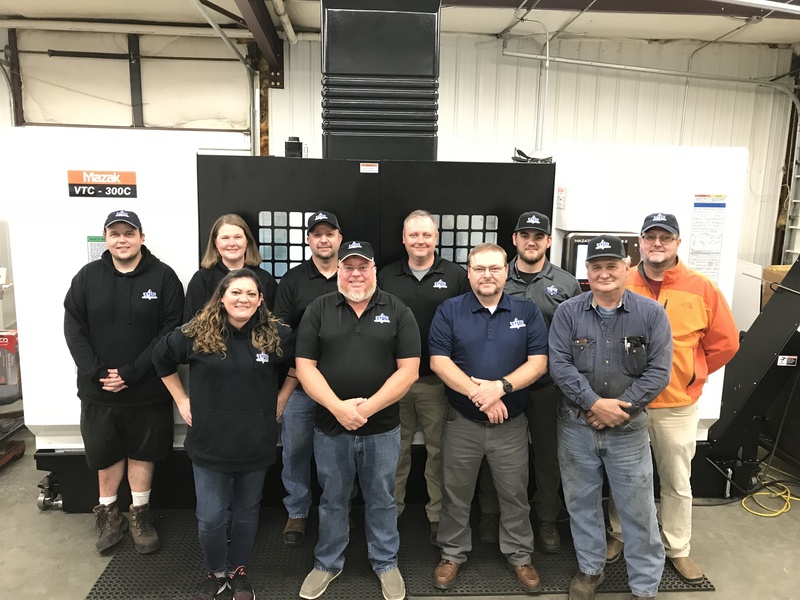 Each designer has over 20 years of experience on assembly equipment, custom machine tools, & fixtures in the automotive industry. 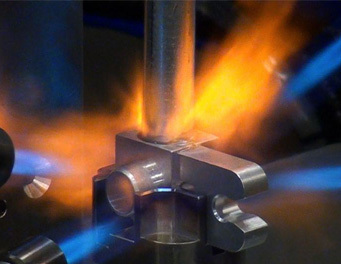 At THR, we understand quality issues, production breakdowns, repair time issues, and practice safety procedures. 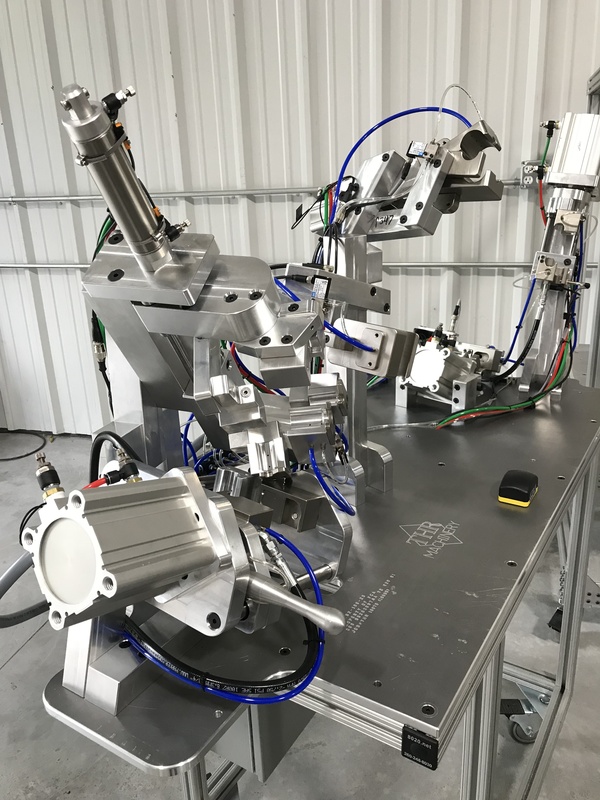 THR designs assembly equipment that is above industry standards with the idea of setting new standards for our customers’ requirements. 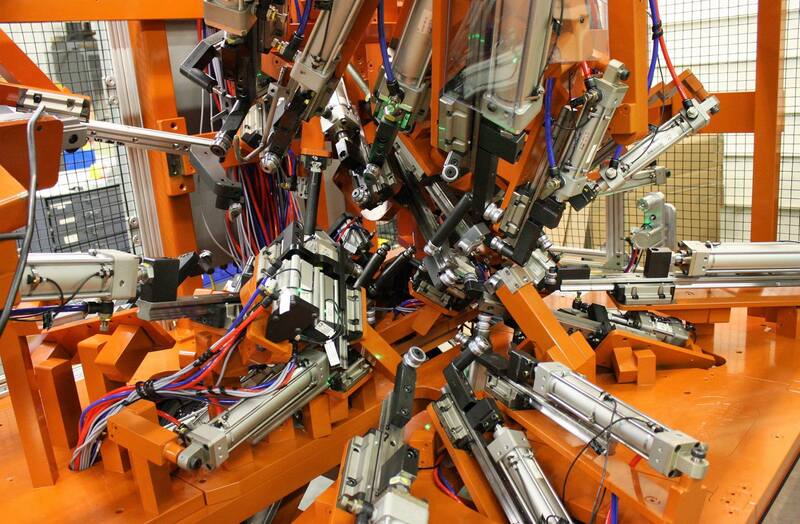 In a world of rapid technological advancements, we strive to keep the latest CNC equipment. 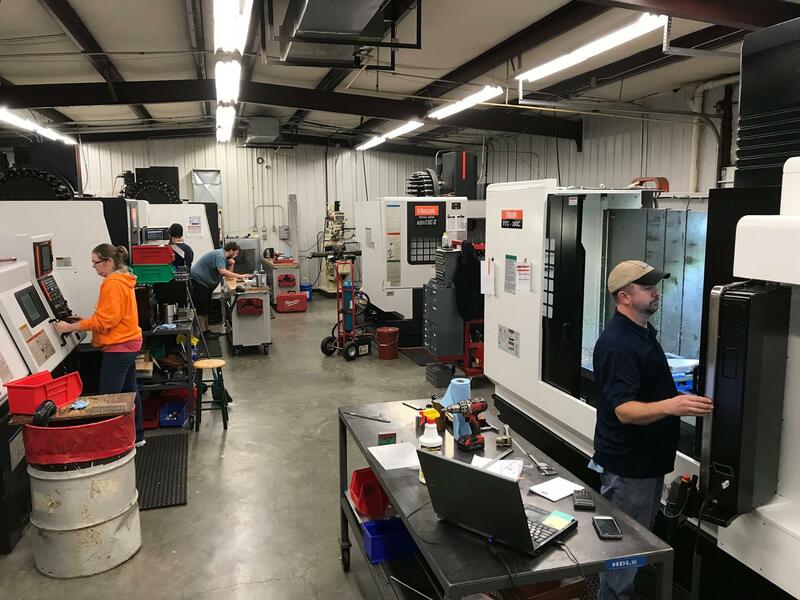 Our oldest machine is a 2007 Mazak Quick Turn 250 lathe and our most recent machine is a 2018 Mazak VTC300 mill. 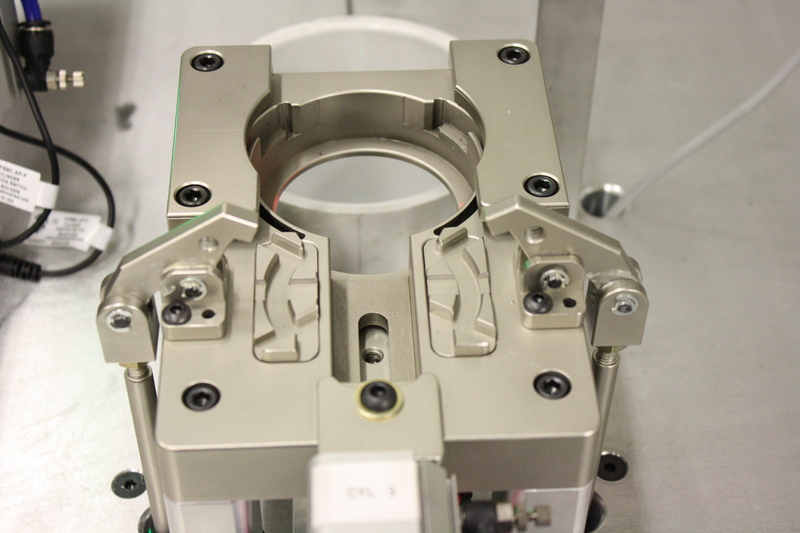 Three of our mills are equip with 4th Axis and all milling machines have Renishaw probes. 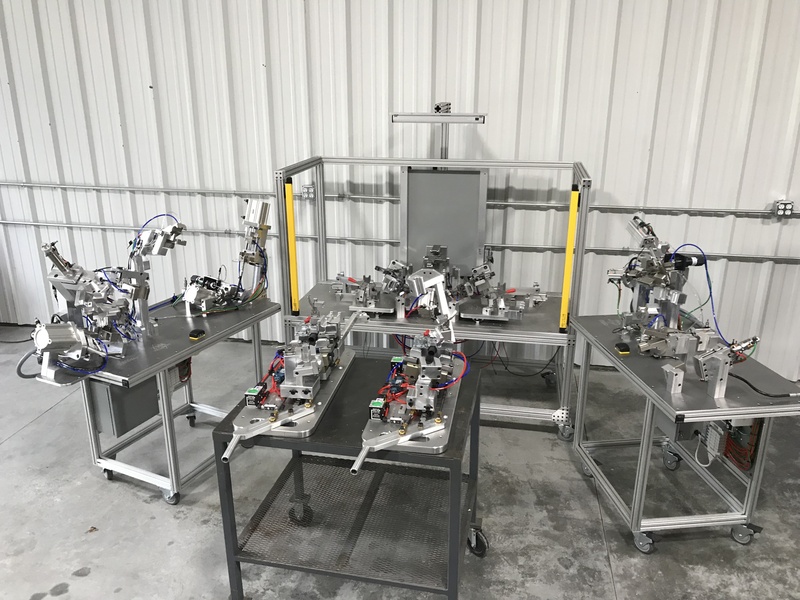 Assembly stations for brackets, clamps, valve cores, switches etc.